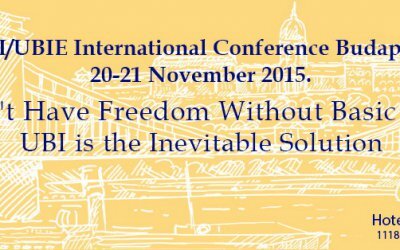 2016 could go down as the breakthrough year for the basic income movement worldwide. Let’s celebrate that! 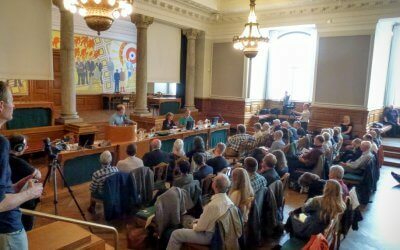 The first ever Nordic conference on Basic Income Pilots, took place in the historical setting of Christiansborg, the Danish parliament building in the very centre of Copenhagen. 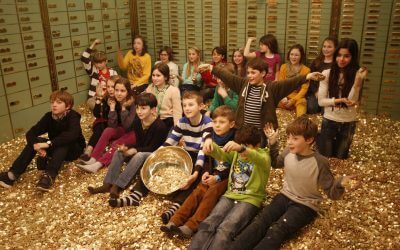 Swiss people have a vanguard reputation when it comes to progressive social ideas. 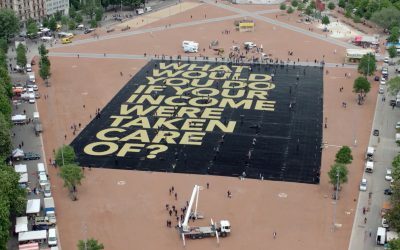 Last Sunday, the whole world was watching as they went to the polls on the question of unconditional basic income. 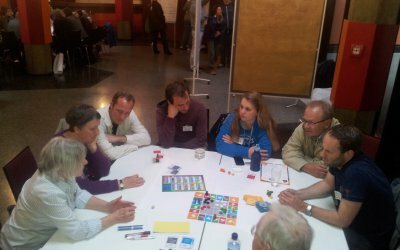 In May 2016, a conference took place in Hamburg with the aim of initiating a dialogue between unconditional basic income and degrowth. 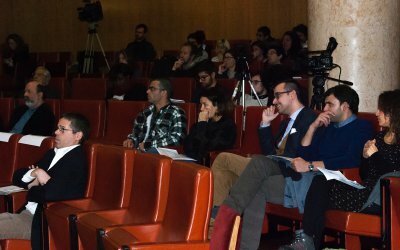 In February 2016, an important conference was held in Lisbon, Portugal that brought together national and international speakers, received a large amount of media attention and was organized by multiple partnering organizations. 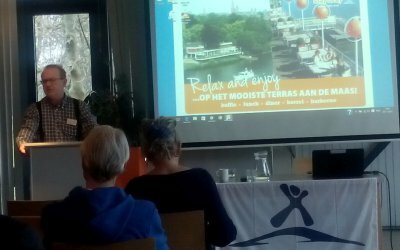 Interviews and lectures from the conference in Maastricht are now available on the event’s website. 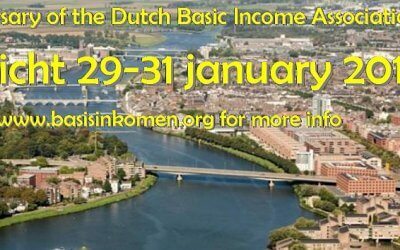 We invite you to the celebration of the 25th anniversary of the Dutch Basic Income Association, 29-31 January 2016 in Maastricht. 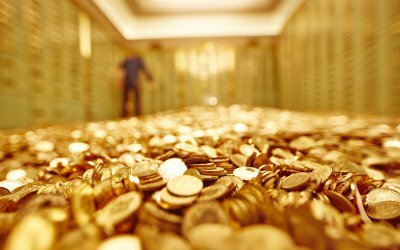 International Basic Income Week from 2008 until today: How did it all start? 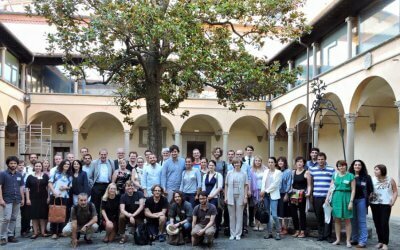 Abstracts from “The future of basic income research” conference (26-27 June 2015) at the European University Institute, Florence. 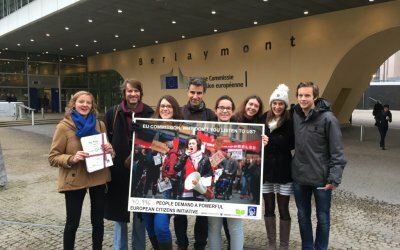 Unconditional Basic Income Europe co-signs a letter to the EU Commission calling for deep reforms of the regulation of the European Citizens’ Initiative. 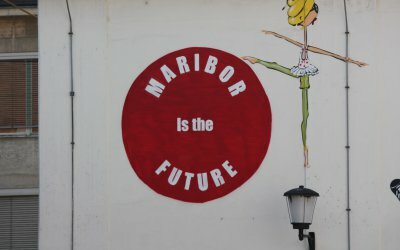 UBI-Europe’s last general meeting in Maribor resulted in a common agreement on UBIE’s future. 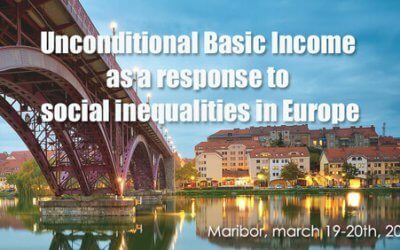 Send us contributions for the conference: “UBI as a response to social inequality in Europe” to be held in Maribor, Slovenia, 19th-20th March 2015. 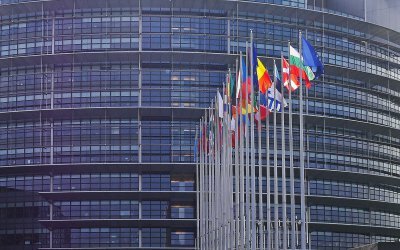 Almost 25% of the EU’s population were at risk of poverty or social exclusion in 2013, the EU’s statistics office Eurostat said. Unconditional Basic Income Europe has successfully applied for being an affiliate of the Basic Income Earth Network (BIEN).